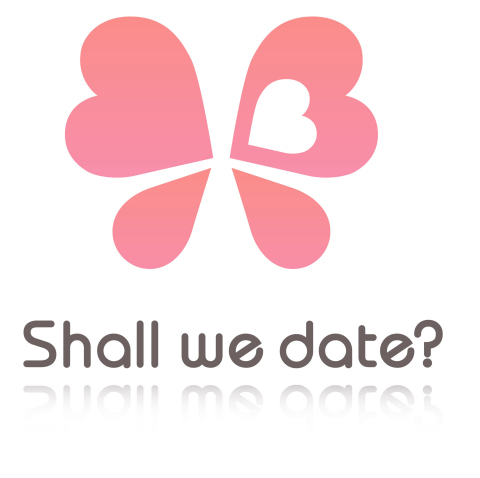 NTT Solmare Releases Shall we date? : Guard me, Sherlock!, the Highly Anticipated #1 Dating Simulation Game New Title That Offers a Taste of Britain! Can these smart detectives solve the mystery of love? -Receive complimentary Story Tickets which are restored automatically. as many mysteries as you like. suit his taste in fashion. said Senior Vice President, Yasuhiro Manabe. your home and a mysterious millionaire takes you on a luxury train trip. the mystery and find your true love!